Apple is always engaged to introduce their innovations in gadgets, especially in computers. 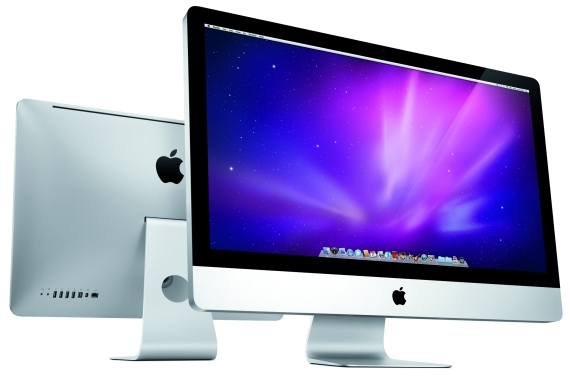 The new iMac is their ultimate innovations in Mac. New iMac came with more power than before with a stylish and stunning look and strong features. Its LED-Blacklit Display lets you enjoy real images and videos. Using its iSight camera which is right behind the glass screen, you can share live video with three friends simultaneously. It is pre-installed in iMac and using iSight with Photo Booth you can create different effects on your images. You can easily mount you iMac on the wall to make it more eloquent in view. You can enjoy four USB devices simultaneously. The slim mouse is really a magic. You can set any configuration for its click buttons. Moreover, its multi-touch technology supports scrolling, screen zoom, back and forward features on a finger movement. 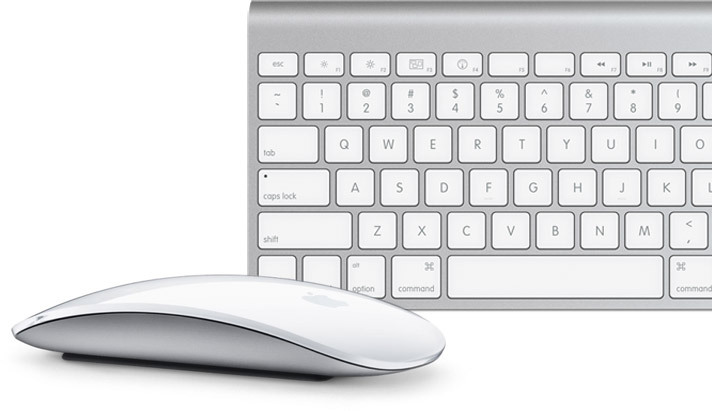 Wireless keyboard takes 24% less space than traditional keyboards. New iMac lets you enjoy the 2x faster computing with style. You can work with multiple applications without dropping response. New iMac helps you in everything either you want deal with your documents, manage images, edit videos or even play games. 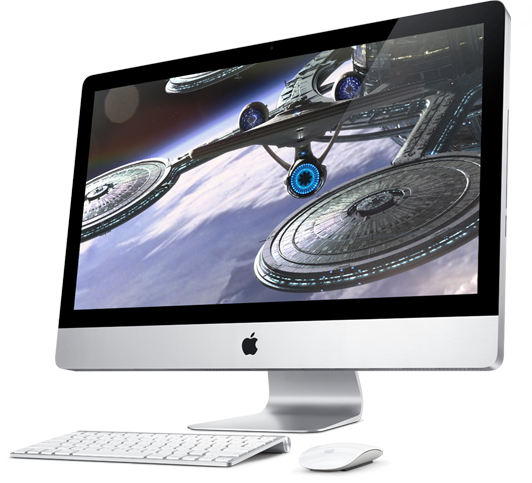 New Apple iMac looks great and stunning from any angel you watch. This innovation is ideally fit for those who always look for the innovative technology to enjoy their computing and it is easily available at Apple Stores either retail or online.